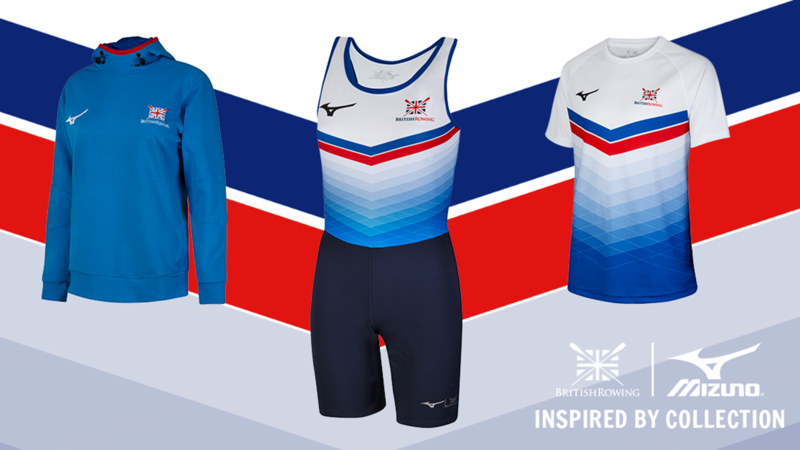 Polly Swann marked her return to GB Rowing Team Trials with a win in the women’s single sculls at the first winter assessment of the 2019 in Boston, Lincolnshire. She is the second successive member of the silver medal-winning Rio 2016 women’s eight to go fastest in the single at the first assessment, following Zoe Lee’s win in 2017. 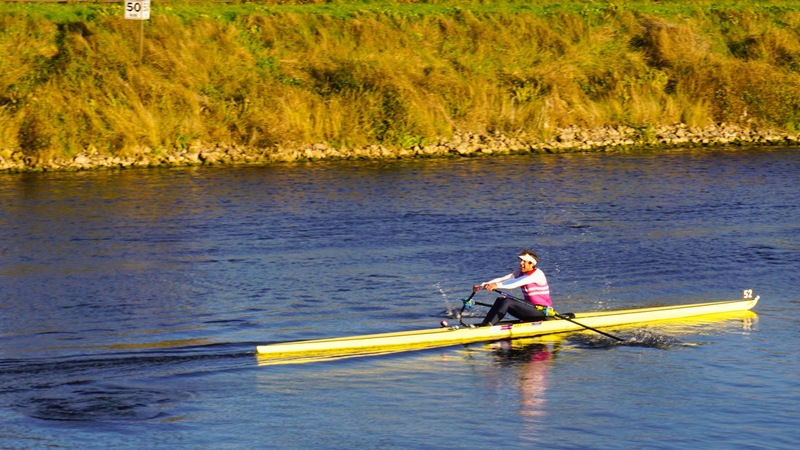 Swann, rowing for Edinburgh University, stopped the clock at 21:38.92 in the closest division of the day, with the top three scullers separated by just over a second. Leander’s Ruth Siddorn, fifth-place finisher in the single at the 2018 World U23 Championships, came in second, just two tenths of a second down, with Emily Carmichael in third. World Championship silver medallist Charles Cousins (The Griffen BC), who missed the Rio Games through injury, stormed to victory in his first assessment of the 2020 Olympiad, winning the men’s single sculls by 30 seconds from world U23 champion Matt Haywood (Nottingham RC) in a time of 18:26.48. 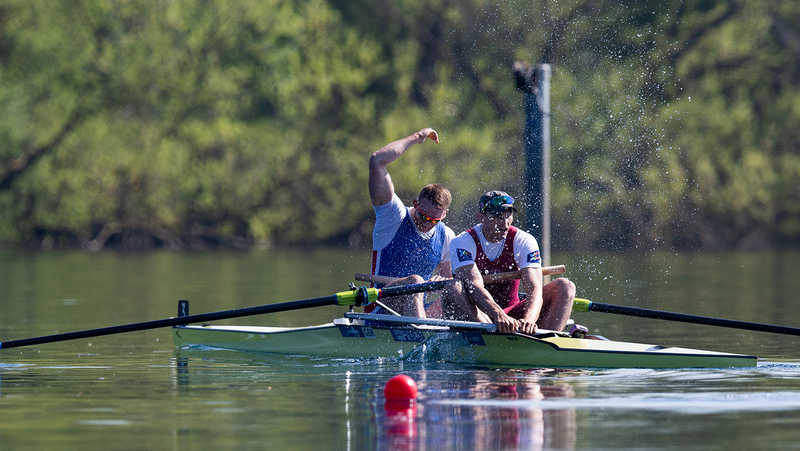 Pete Lambert (Leander) raced to third in his first competitive action since he was forced out of the men’s quad final at the 2017 World Championships through injury. Lambert finished the course in 19:01.06 after a fast second half. 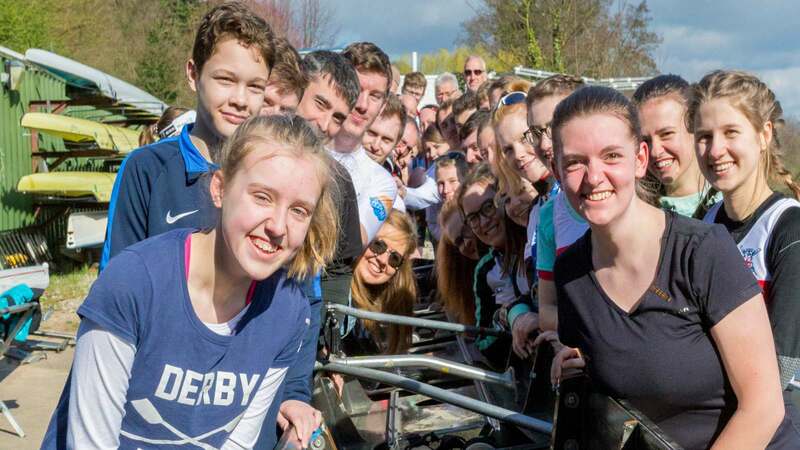 Robyn Hart-Winks powered to the win in the lightweight women’s singles as the University of London scored two of the top three places. Flo Pickles (Reading Univ. BC) took second place ahead of Rosalind Wilson. Harry Glenister and George Rossiter (Leander Club) won the men’s pair race, finishing four seconds faster than Oxford Brookes duo Rory Gibbs and Morgan Bolding. The Isis BC pairing of Felix Drinkall and Tobias Schröder crossed the line with the third quickest time, a further seven seconds down. And Pippa Whittaker and Patricia Smith (Cambridge Univ. 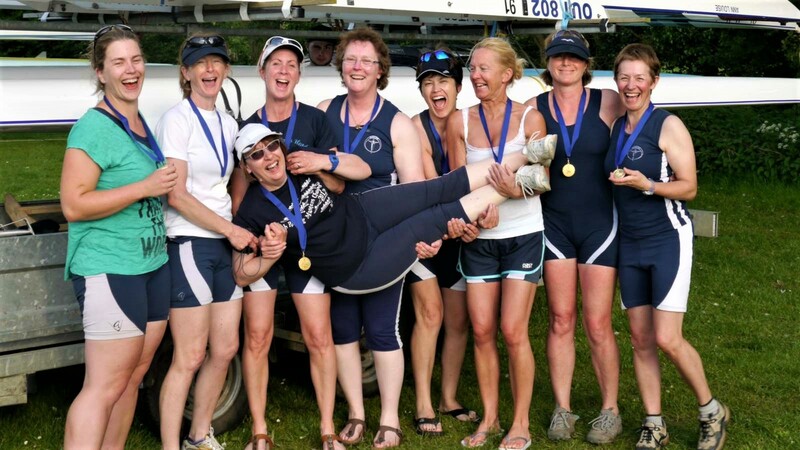 Women’s BC) took top place in the women’s pair by nearly two seconds from Leander duo Susannah Dear and Natasha Harris-White. U23 pairing Alex Rankin and India Somerside (Edinburgh Univ. BC) took third place.